Instagram has introduced two new marketing tools—stories insights in Business Tools and full-screen ads in stories. More than 150 million Instagrammers use ephemeral stories feature since it was introduced last year. One-third of the most viewed stories on Instagram are from businesses. 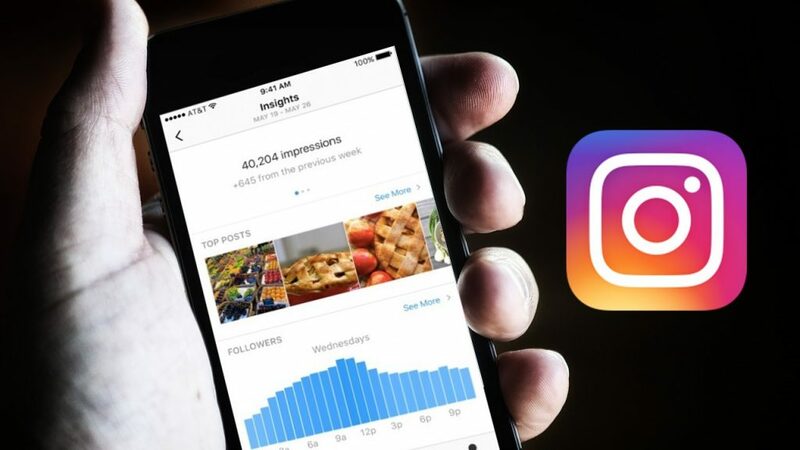 More than 70% of Instagram’s users follow businesses. Instagram Business Tools will include insights on stories in weeks to come. The business profiles will get 4 options for individual stories within Business Tools: reach, impressions, replies and exits. The businesses will be able to get an idea from the insights and they can learn how to create more relevant content that resonates with the audience. Instagram stories feature and along with it these business tools will be rolled out to everyone globally in coming weeks. Instagram plans to launch more of such features in future.